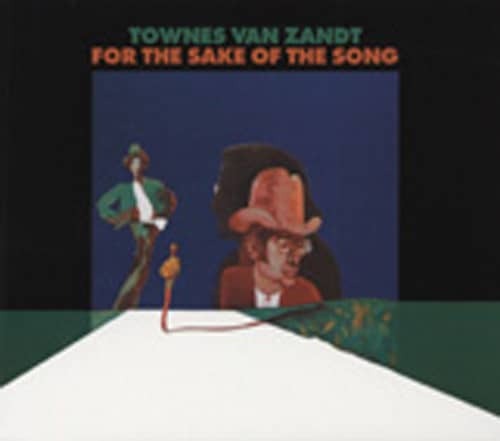 During the third week of February, 1973, Townes Van Zandt's sixth album, 'The Late Great',shipped out of United Artists Records' five warehouses across the country. The austere, black-and-white gatefold sleeve was embellished with two photos and a little over one hundred words, its minimalism foretelling the content. Townes' music hadn't always been so perfectly framed, nor had he so successfully balanced light and dark. The arrangements on his earlier LPs had sometimes been prettified or overwrought, but this time the backing was more in keeping with the tenor of his music. The album's title was a joke that probably alluded to the fact that Townes had nearly overshot the runway several times. The front cover still-life was framed by Gothic type as if it were a funeral invitation. 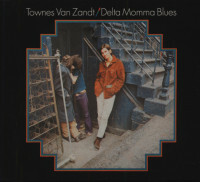 The back cover photo was the polar opposite; Townes was alive and buzzed. Poppy Records boss Kevin Eggers said that he came up with the title to generate a little interest. 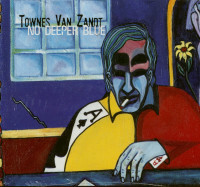 Most people didn't know Townes was alive; perhaps they'd take notice if they thought he was dead. All the words expended on Pancho And Lefty have compounded more than unraveled its enigma. 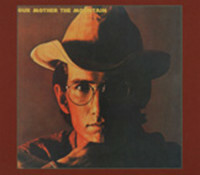 In concert, Townes would preface it with a story longer than the song itself of how he wrote it in a motel after devotees of Billy Graham and the Guru Maharaji had taken every hotel room in Dallas. Was it set in the past or present? Were Pancho and Lefty men or metaphors? Cosmic Butch Cassidys? 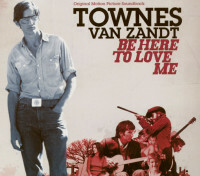 Perhaps even Townes wasn't sure. Jack Clement, who'd dubbed trumpets on Johnny Cash's Ring Of Fire, added mariachi horns to one verse and strings to another. Neither was obtrusive, although Townes claimed that they went on without his say-so. Eggers wanted drums on the track but Townes refused. Emmylou Harris - a latter-day songcatcher, ferreting out obscure songs just as folklorists sought them in the mountains - recorded Pancho And Lefty in 1977. 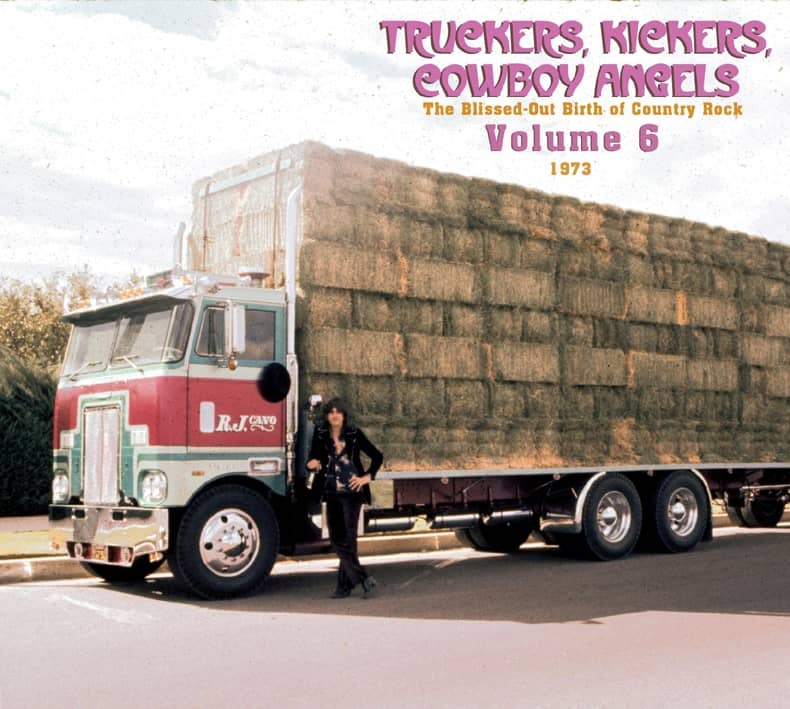 Six years later, it became a #1 country hit for the duo of Willie Nelson and Merle Haggard. Since then hundreds of performers have recorded it, most recently the duo of Elizabeth Cook and Jason Isbell. Detail hounds note that the original 45 rendered the title as Poncho & Lefty and the original LP as 'Pauncho & Lefty,' Spanish clearly not being the first, second, or third language of anyone at Poppy Records. Kundenbewertungen für "For The Sake Of The Song"